Born and raised in SoCal, Elizabeth Janette has always had a flair for the dramatic arts, much to her family’s chagrin. During the day, she’s an elementary school teacher. But once school is out . . . watch out! After shuttling her two kids around to soccer practice, Elizabeth indulges in one of her many pastimes: playing the piano, dabbling in photography, hula dancing, and of course, dreaming up flawed hunky guys to write about. Elizabeth was a finalist in the 2011 Dixie First Chapter contest, and a finalist in the Indiana Golden Opportunity contest. 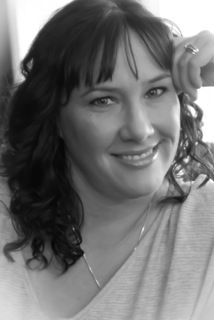 A member of RWA and Savvy Authors, she is also a teacher consultant with the National Writing Project for the Inland Area. Swing on by her website or blog to chat!